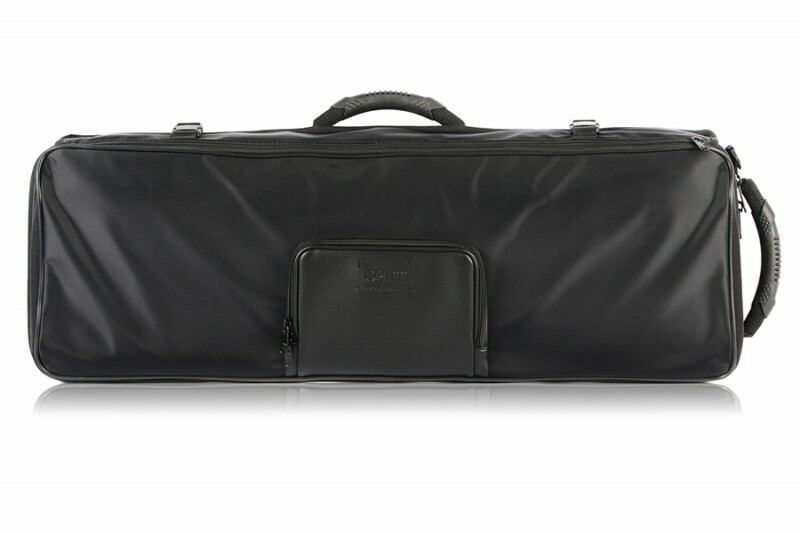 BAM 2004LBM Liberty violin case, navy blue . 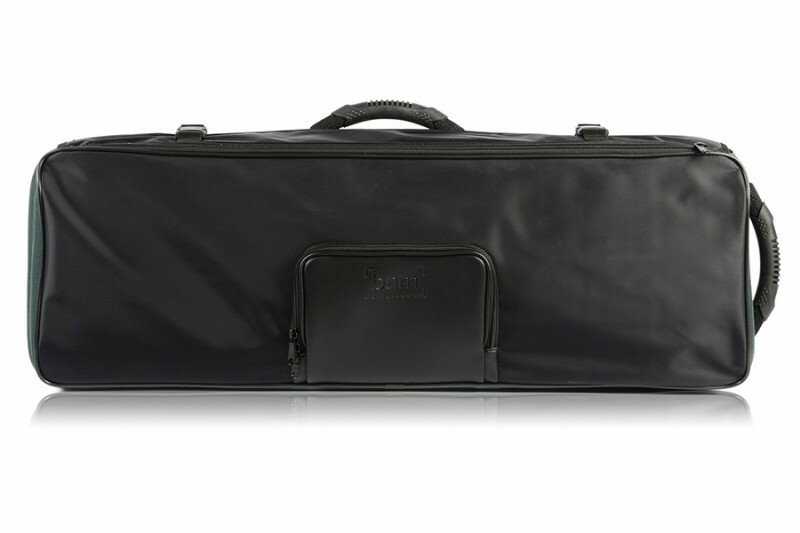 BAM 2004LBF Liberty violin case, green . 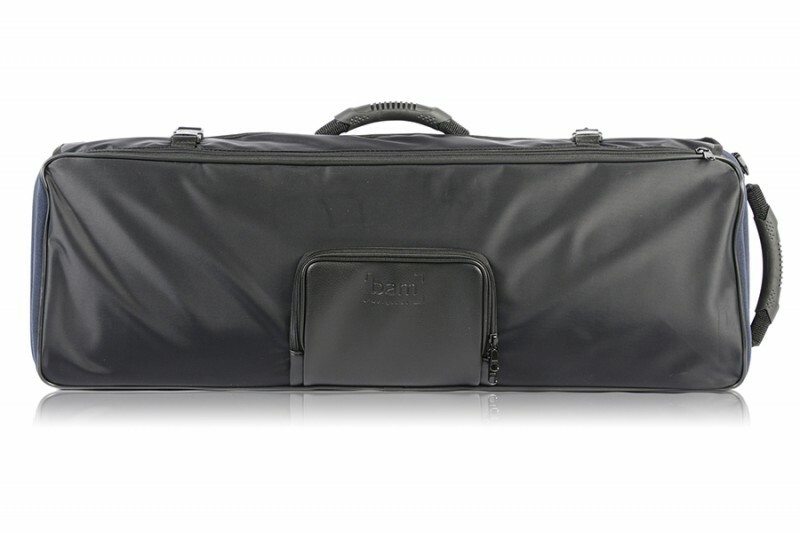 BAM 2004LBN Liberty violin case, black .